We offer a wide range of worktops…..
At Nankivells we offer a wide range of worktops from laminate, silestone, granite, solid wood, corian and dekton. 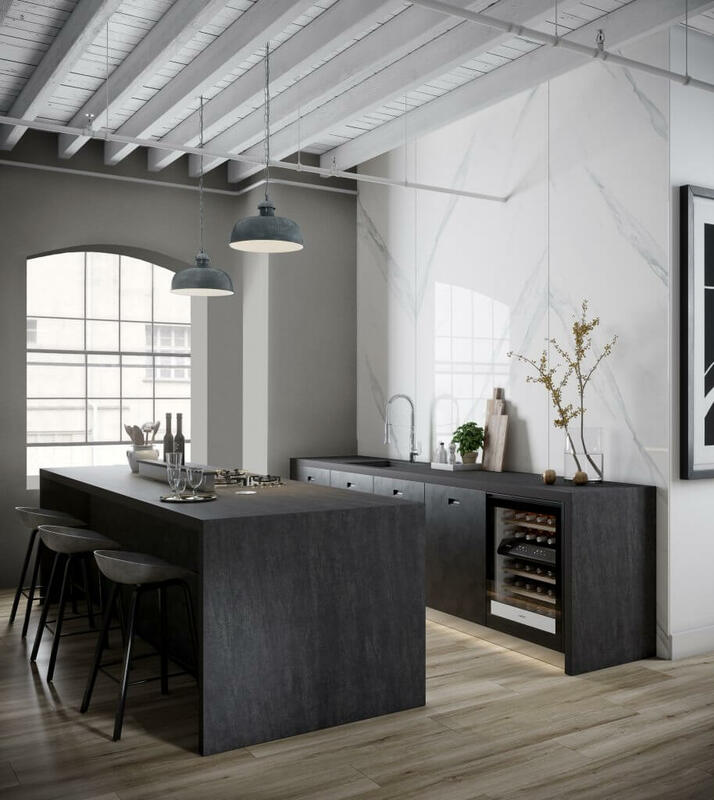 Dekton is an Ultracompact surface that consists of a sophisticated blend of the raw materials used to produce the very latest in glass and porcelain as well as the highest quality quartz work surfaces. At Nankivells we are elite dealers for Dekton.